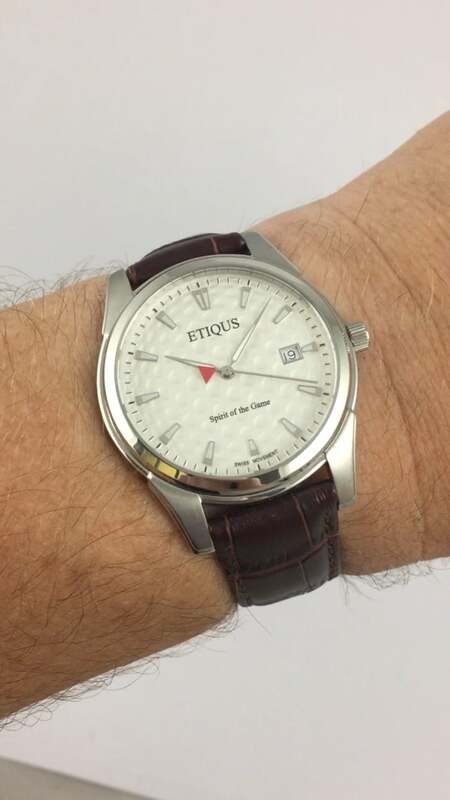 ETIQUS are continuing the line of excellence that has seen the British brand achieve a lofty reputation for its quality. 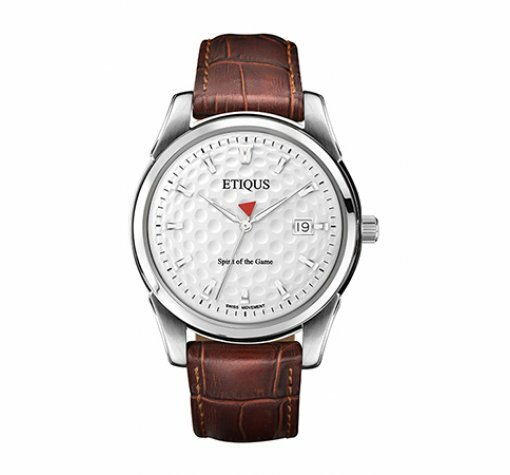 Men’s timepiece featuring a high-grade stainless steel case with sapphire crystal glass and genuine leather strap. 3D Golf ball effect dial with applied luminous inlaid markers. 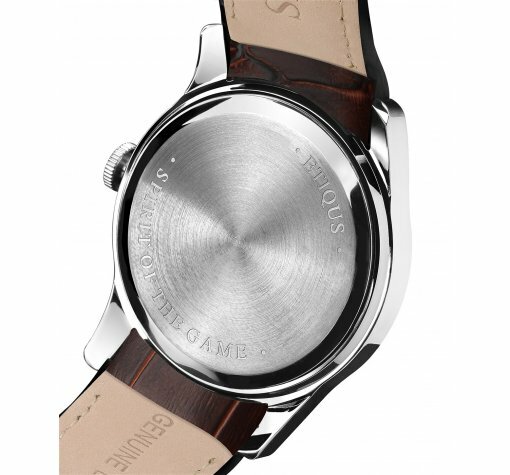 Swiss Quartz big date movement. Presented in attractive gift box. 5 Bought watch for my Husbands Christmas. He is delighted with it . I would highly recommend a lovely looking watch . Excellent service delivered next day. 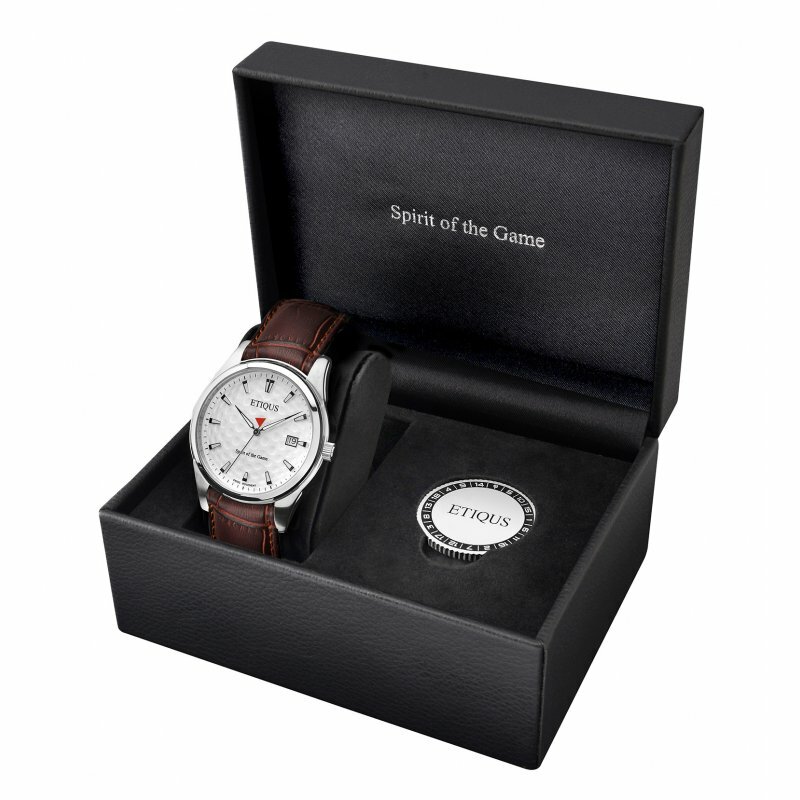 5 The watch exceeded my expectations and was delivered very quickly, great gift for any golfer will look to expand my collection in the future, I would recommend them to anyone looking for a quality watch that enjoys golf. 4.6666666666667 The watch was easy to order, and turned up very promptly. The packaging was really surprising - extremely high quality and very impressive. The watch looks and feels great. 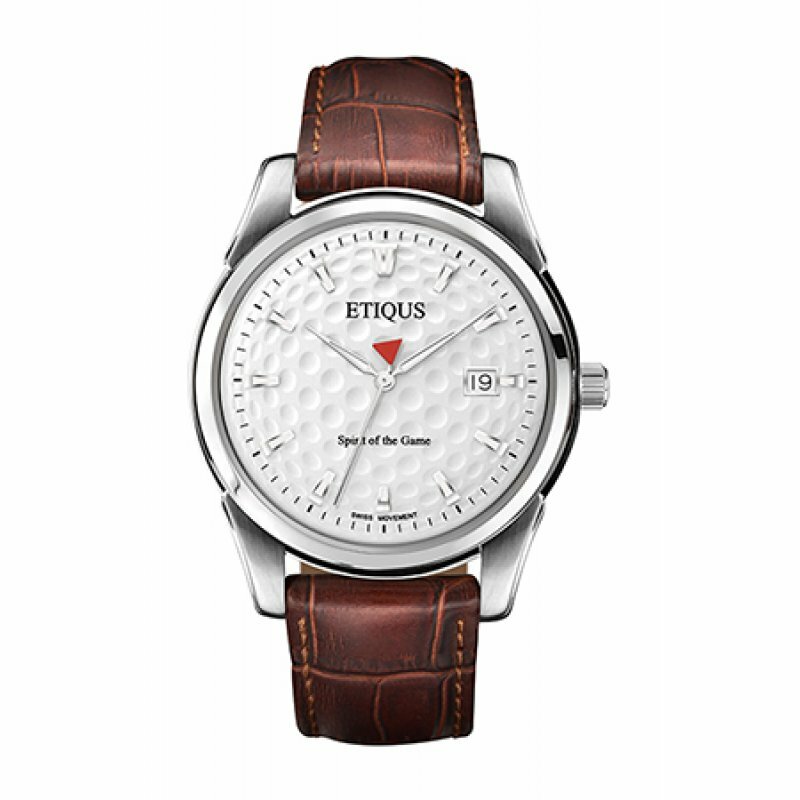 5 I have really liked the look of the watch since the first time I became aware of Etiqus. 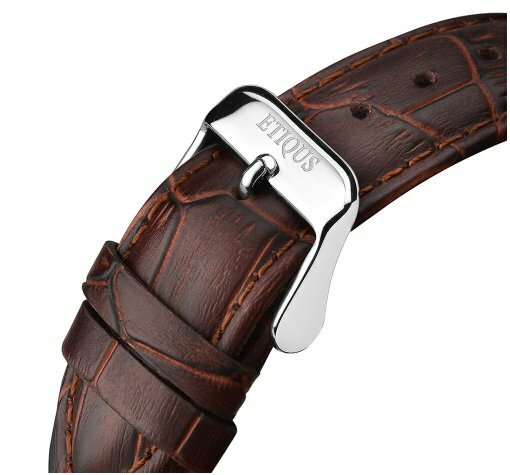 The decision to buy one was really straight forward, and not only is the look good but the quality is of a watch that is more expensive, I would even suggest the quality is better. The order processing was excellent from placing the order to receiving my new watch. 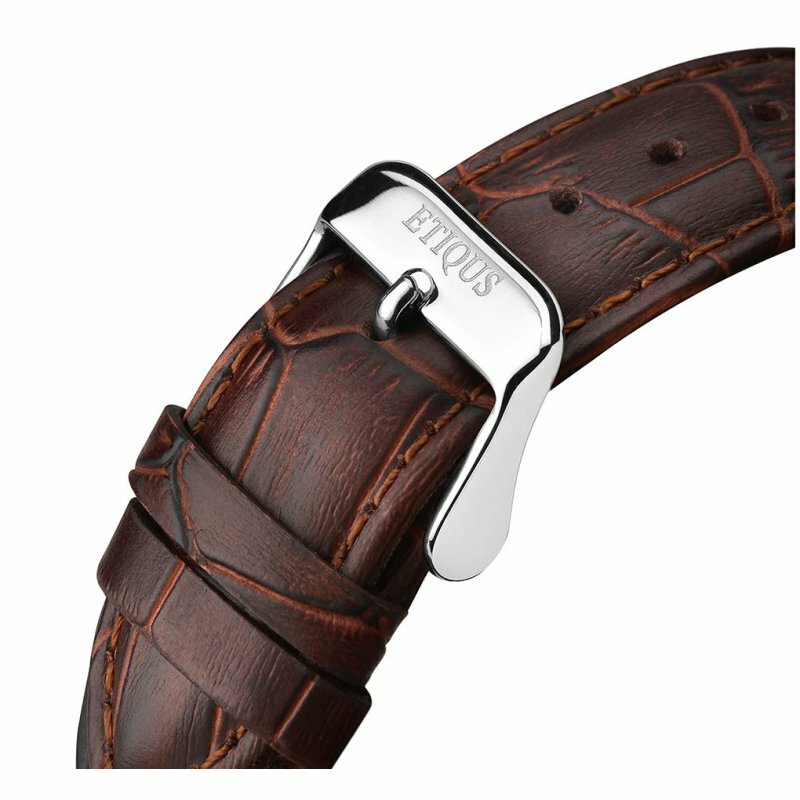 4.6666666666667 Well designed, stylish watch. Looking forward to wearing it.